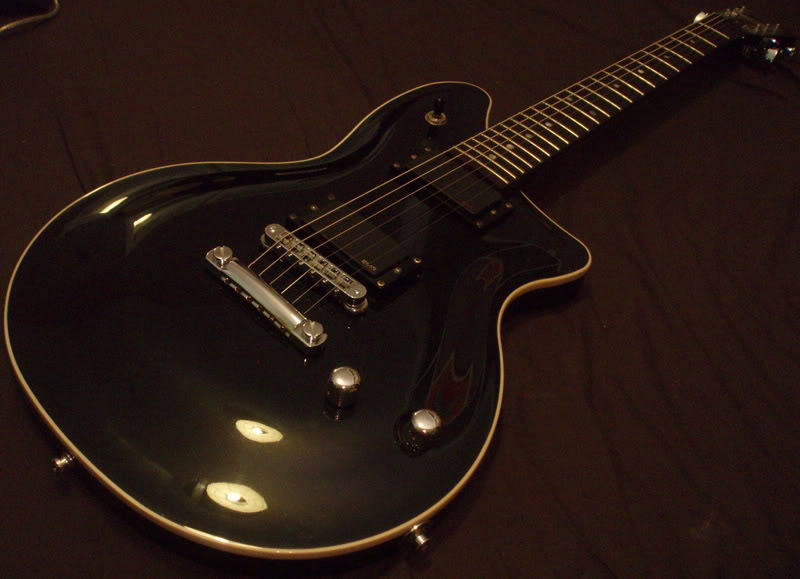 Let’s talk about Washburn for a few. In fact let’s not just talk about them. 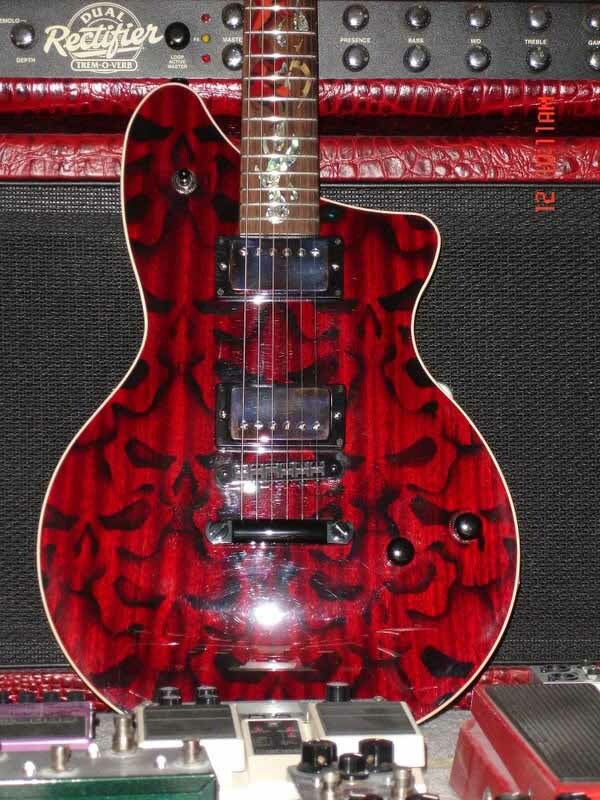 Let’s take a look at their P4 guitar. 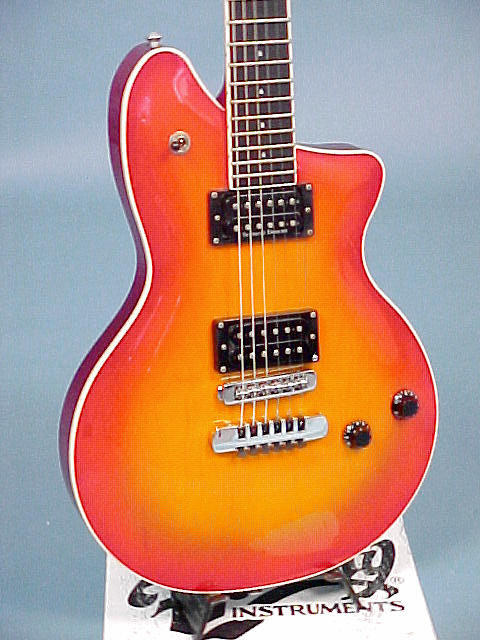 Recently Washburn announced that this fabled model that had made an impression through the 90s is coming back with a vengeance for all of us to swab our fingers all over. 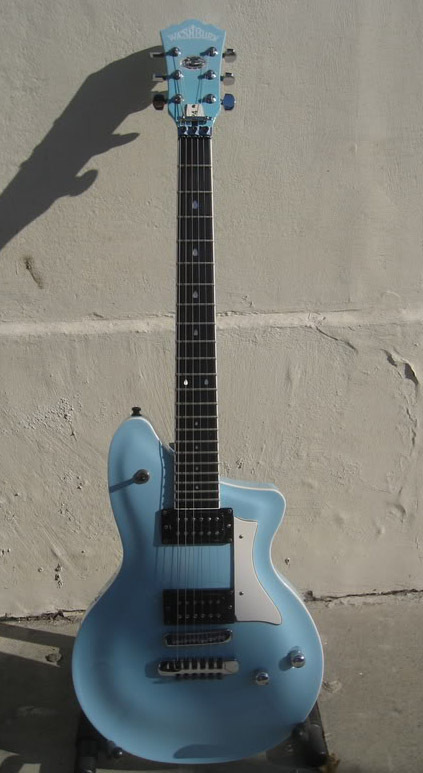 So rather than just talk on and on about specs and general press release type stuff we’re gonna change it up a bit and give you all a gallery of Washburn’s P Series guitars including from earlier P2 models to the re-issued P4 models coming soon. 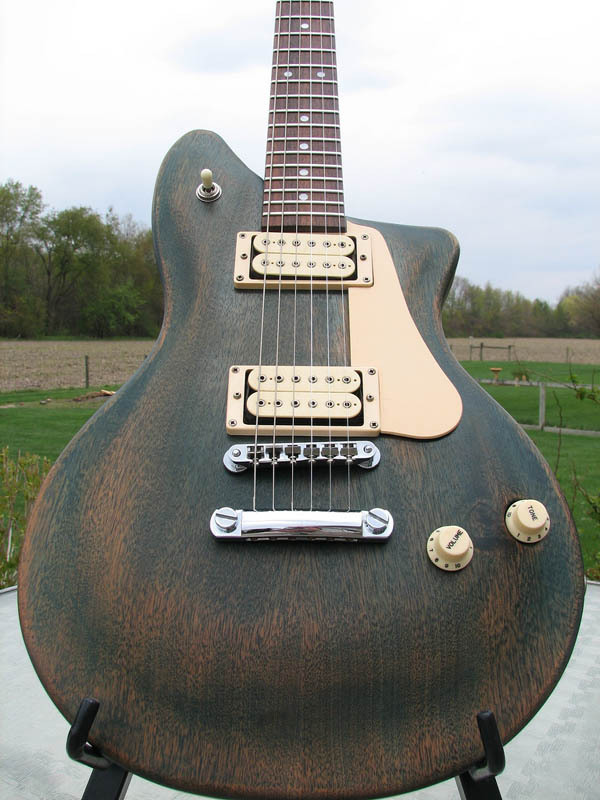 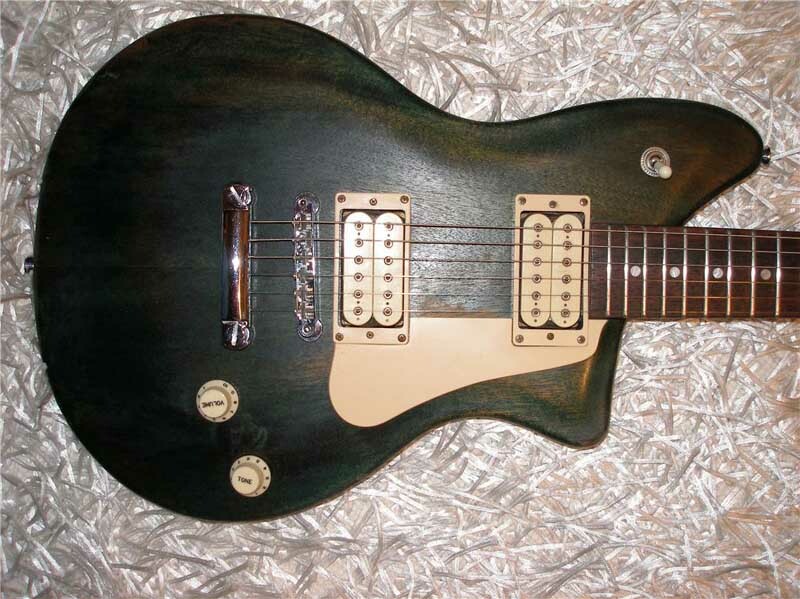 The returning P4 is built out of solid mahogany with a maple top, a mahogany neck, and an ebony fretboard. It’s a pretty simple makeup and it’s accessorized with a set of Grover 18:1 chrome tuners, a matching TonePros tune-o-matic style bridge, and a Schaller fine tuning tailpiece. 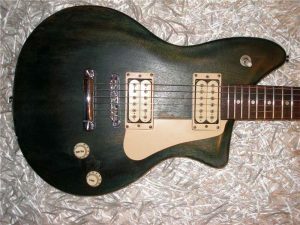 As far as the electronics are concerned the P4 utilizes a set of Seymour Duncan 59 humbuckers along with a master volume knob and a master tone knob. 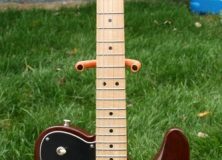 For more consistent intonation the Buzz Feiten Tuning System has been implemented empowering us with more precise tuning controls. The new P4 is available in every color you could possibly want as long as you want Tiffany Blue or Silver Sparkle. 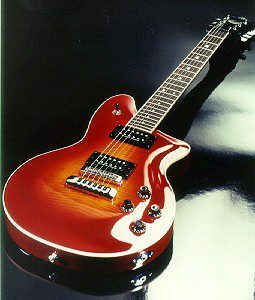 First developed circa the mid-90s the P4 was in production up until around the early 2000s. 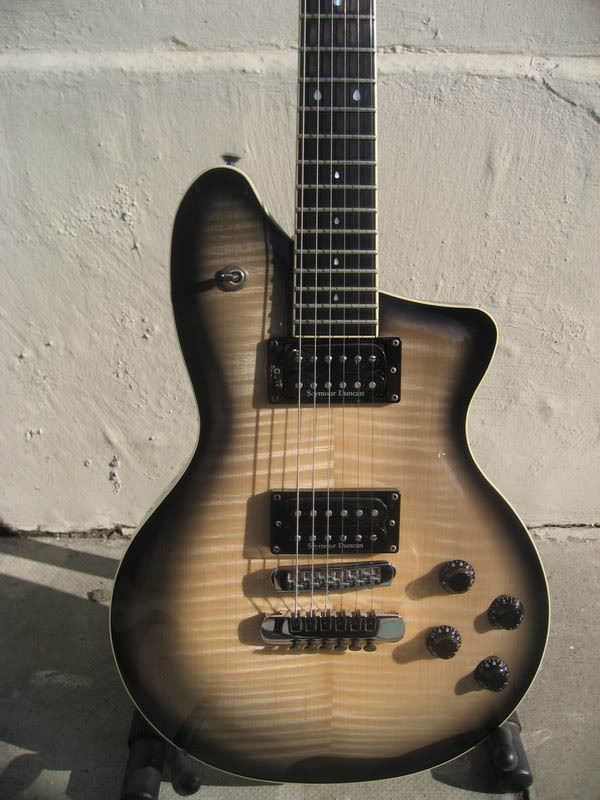 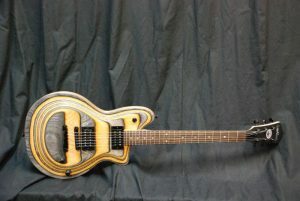 While it didn’t break records in terms of guitarists that used it, the P Series did get some attention among recognized guitarists such as Nuno Bettencourt who in addition to his own musical endeavors has performed with Janet Jackson, Dweezil Zappa, Rihanna, and Steel Panther to name but a few. 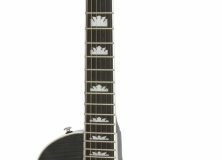 Revered guitar showman Michael Angelo Batio has also been spotted on a number of occasions blindingly shredding away on a P Series on a number of occasions.